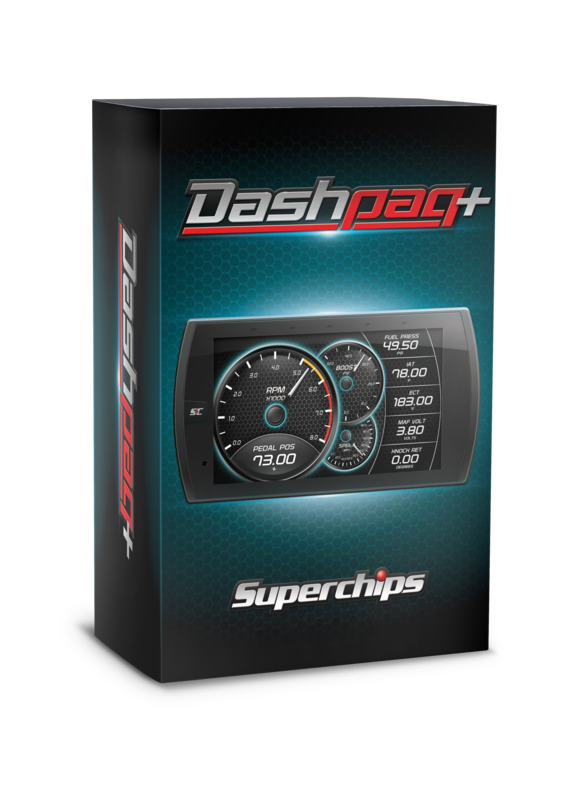 Superchips All-New Dashpaq+ is Now Available. Free Shipping! Superchips Dashpaq+ is set to take the market by storm! 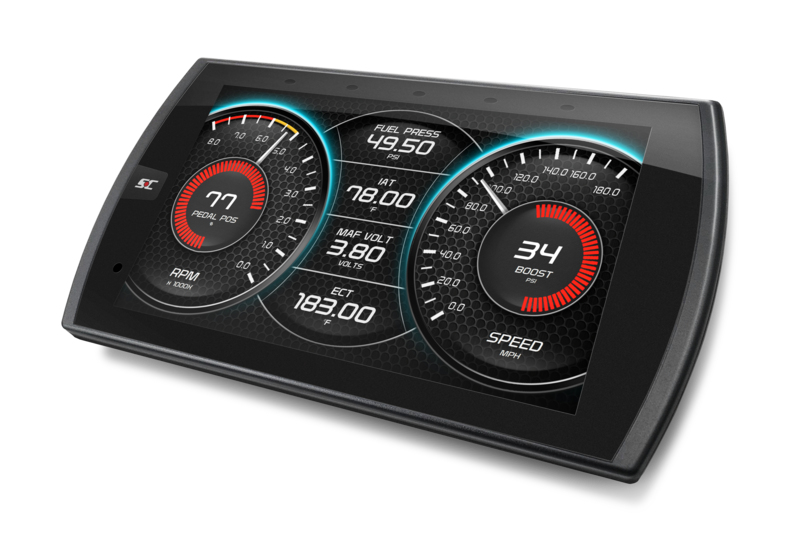 The all-new performance programmer and capacitive-touch, on-dash monitor includes extensive gas truck, car, and SUV coverage. Dashpaq+ includes a 5”, high-definition screen, upgraded processor for quick read/write speed and monitor refresh rates, several innovative features like Wi-Fi, multiple vehicle license options, and the option to load custom tunes using DiabloSport’s CMR software. Pre-loaded tunes, engineered with performance, reliability, and quality at the forefront, will come standard with each unit. Superchips is no stranger to the automotive performance aftermarket. Celebrating 35 years in business, Superchips has established a reputation as a trusted and respected brand, known for high quality and doing everything right by the customer. 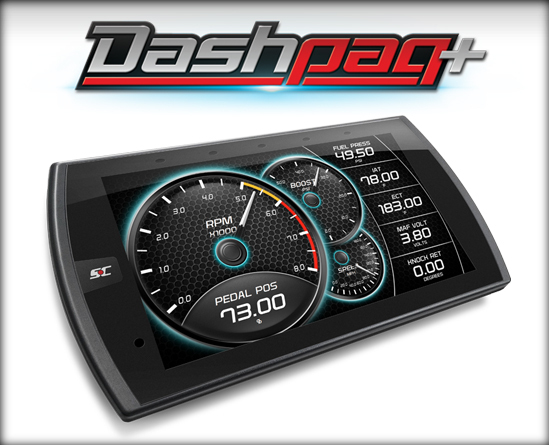 The Dashpaq+ delivers a dynamic blend of innovation paired with safety, simplicity, and assurance. With 100s of gas vehicles covered, consumers can count on impressive power gains, improved MPG potential, and superior drivability. 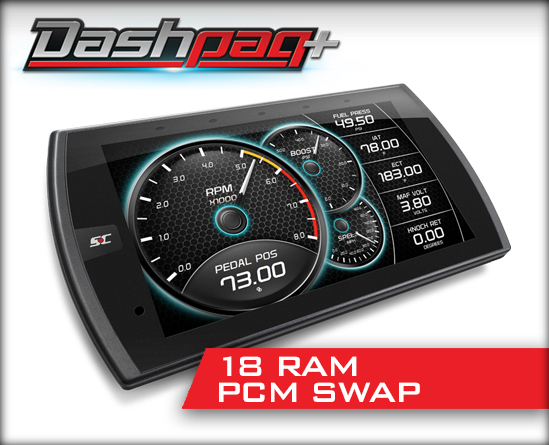 Superchips entrance into the on-dash, touchscreen market for gas cars, trucks, and SUVs is accompanied with exclusive new features including Wi-Fi updates, the ability to load custom tunes using DiabloSport’s CMR software, and an industry-exclusive, 2-year powertrain warranty*. 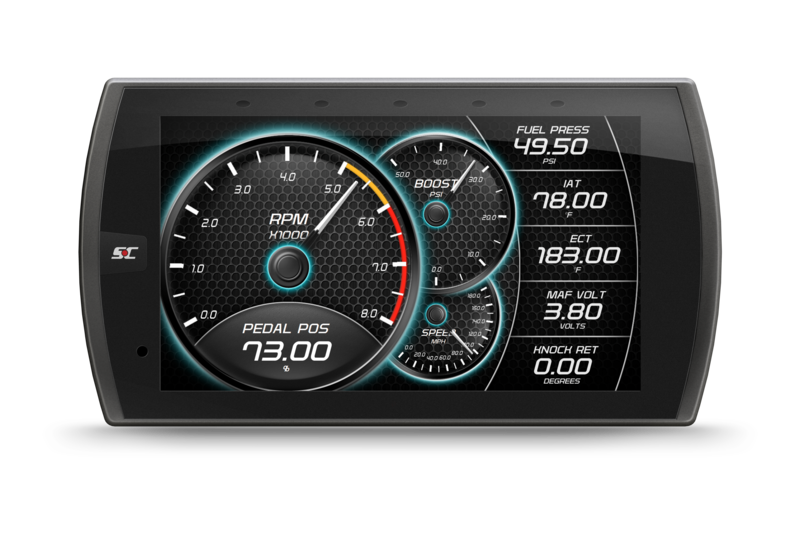 Virtual drag trip: Conduct 0-60 MPH, 1/4 mile, 1/8 miles tests and more. Export track tickets to your computer share your results with friends via social media! 50-State Legal SKUs coming soon! Diesel coverage coming in 2019!